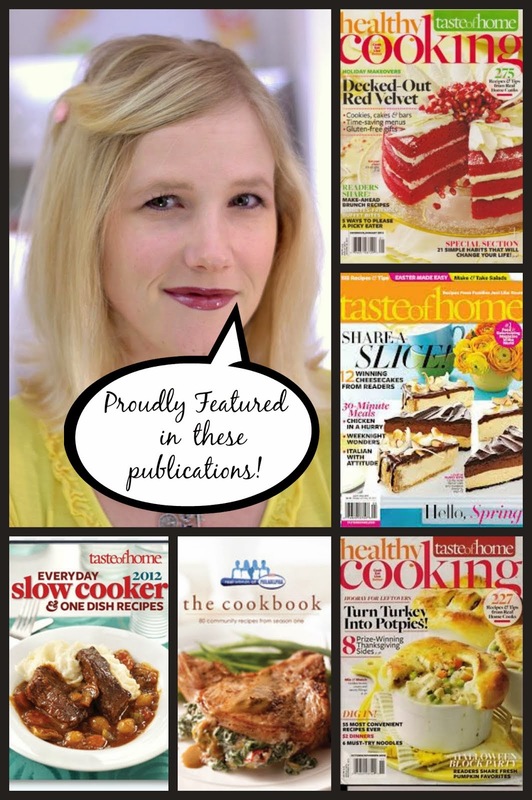 Award winning and published home cook shares her flavor on life, food, fashion, crafting, diy, and more! Grab code from right side bar please. Thank you Mindie! My favorite thing to have my morning coffee with is this party! Mindie, I have shared Kiwi Blueberry Cream Cheese Tart and bathroom organization. Thank you for hosting! Thanks for hosting Mindie! I got the earrings a couple of days ago and they are SO cute! My boys like them too :) Thanks again! Thanks for hosting Mindie...And Thanks for linking up @CountryMommaCooks Link and Greet. You are being featured at tonights party....have a wonderful weekend. Hello and good morning! I 'm linking up a simple recipe for Easy Baked Chips. They are low calorie (compared to store bought), easy to make and aren't fried! Obviously, they're easy to make and oh so yummy! Hope you enjoy! Thanks for hosting the party once again. Have a great week! Thanks for the party, sweet Mindie! Ps--did I tell you I made your bacon, egg & cheese wreath a few weeks back--it was amazing! Your recipes are so tasty! Thank you for hosting Mindy! Have a fun fabulous weekend lady!! Man, I'm SO late to the party! Linked up my pillows! Thank you for hosting, Mindie! And I'm the one who's REALLY late for the party! Thanks for hosting, Mindie!! Have a great weekend! Looking For Something? Search This Blog. Join Our Weekly Party Starts Over Every Friday! 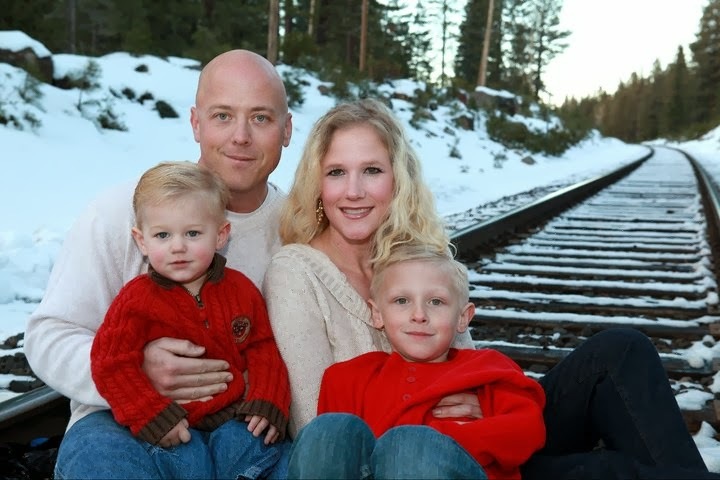 Visit Mindie Hilton's profile on Pinterest. Don't Miss A Slice, Subscribe Via Email, It's FREE! A New Way To Follow! 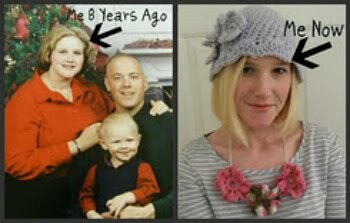 I Was Diagnosed With Breast Cancer On 4/1/2014, At The Age Of 36. In her sea of testosterone. Writer, educator, and professional storyteller. Gross Halloween Food & a Cute Surprise!